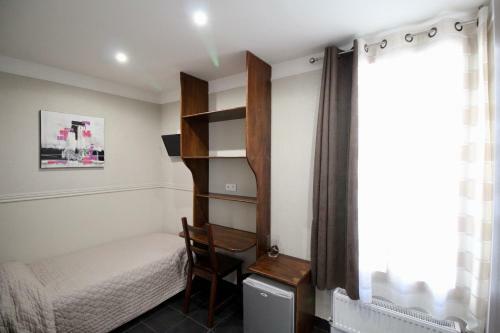 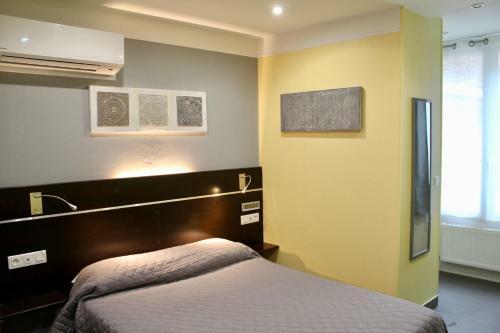 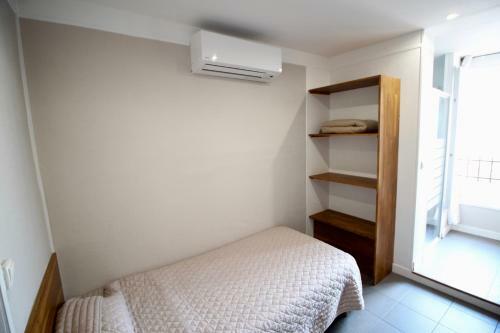 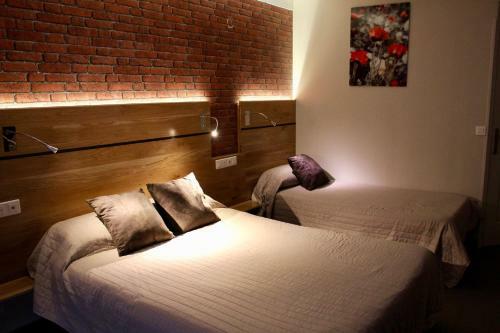 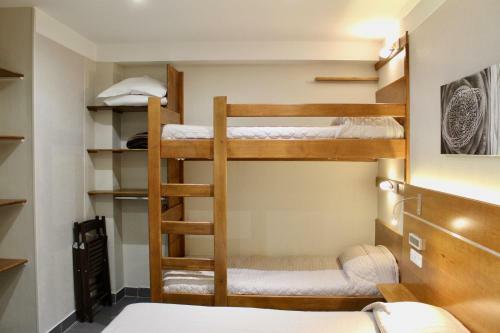 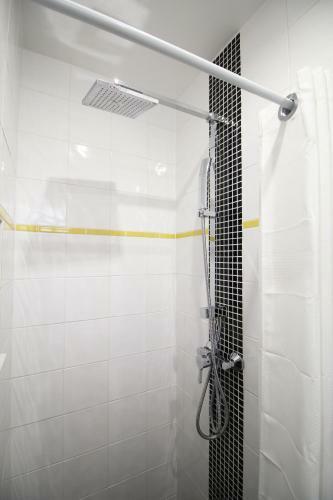 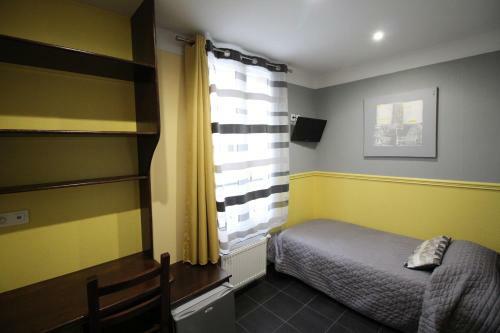 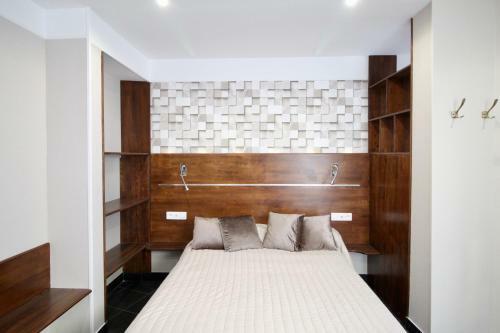 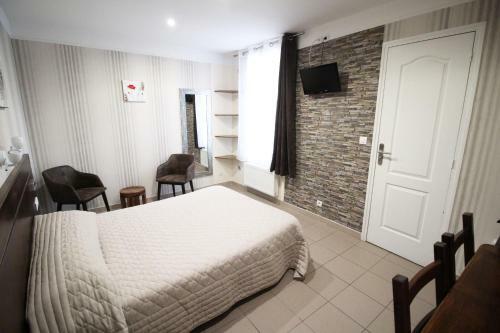 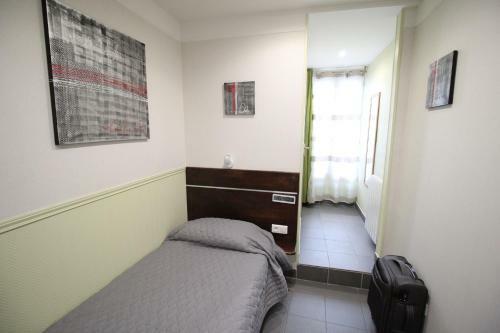 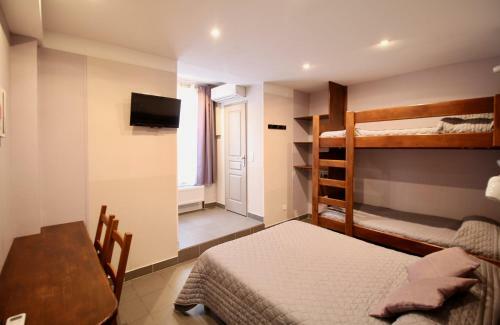 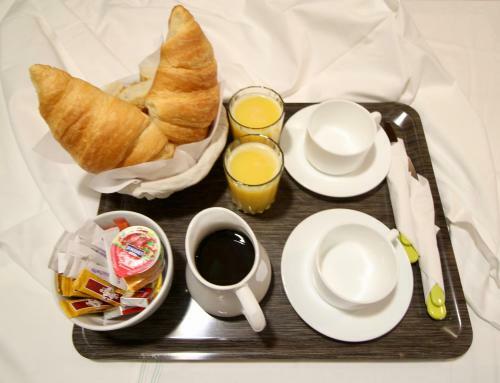 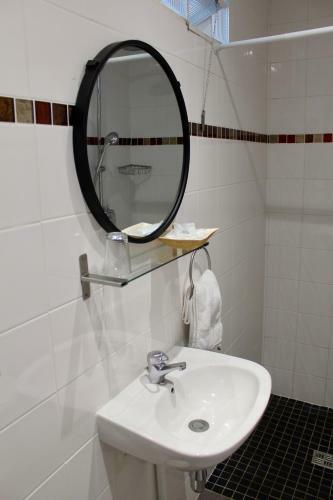 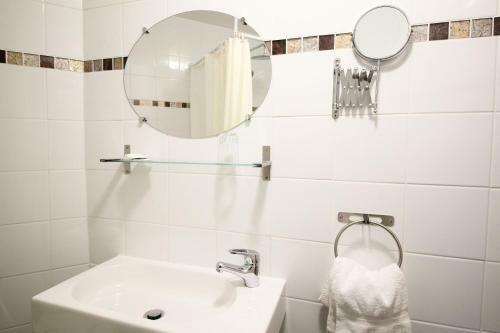 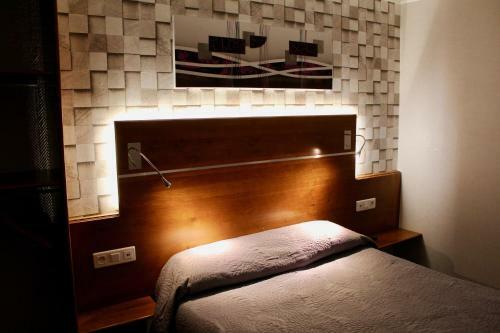 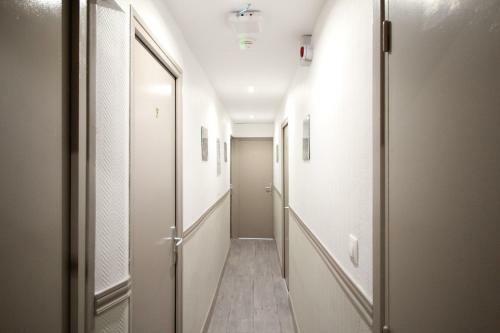 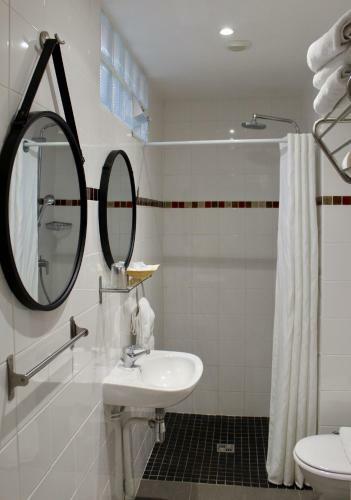 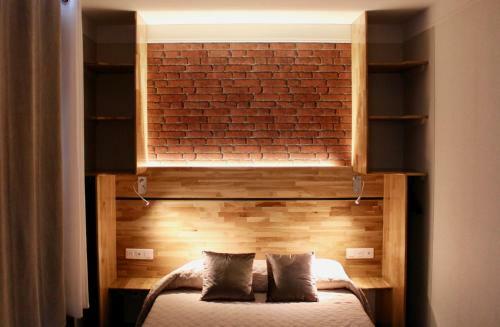 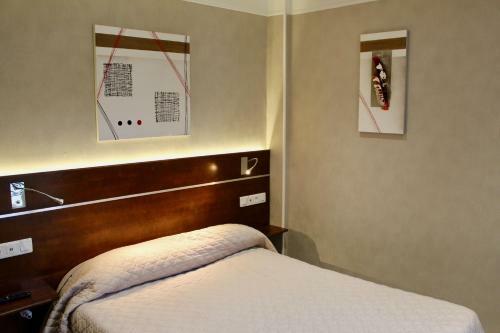 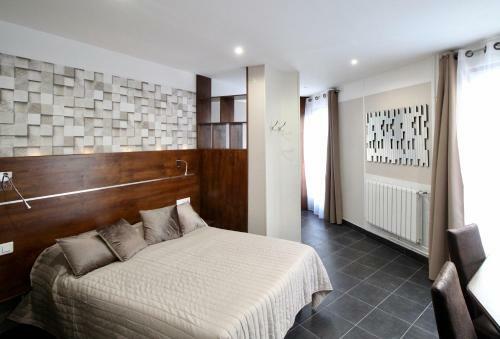 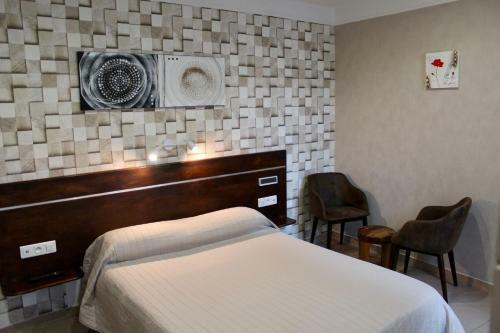 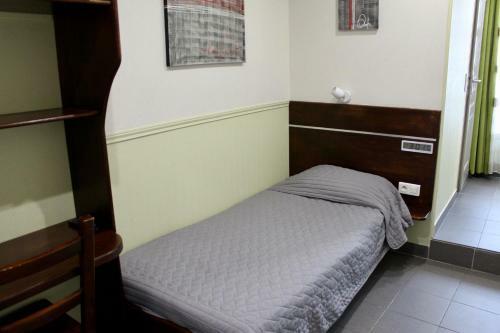 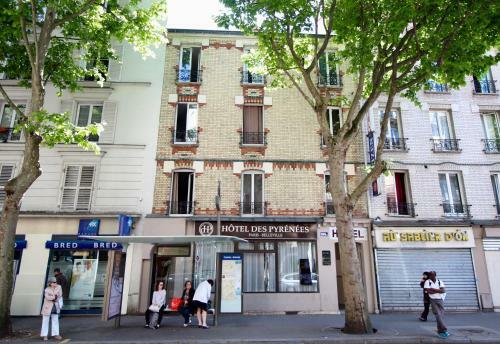 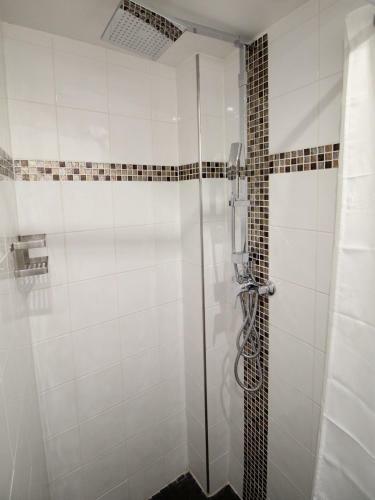 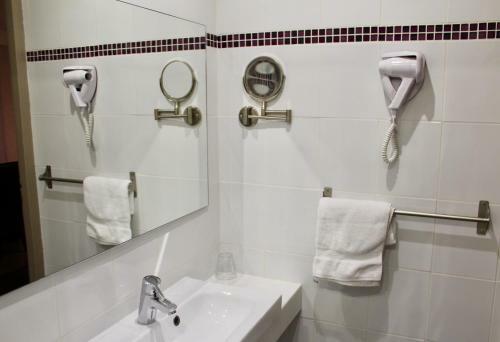 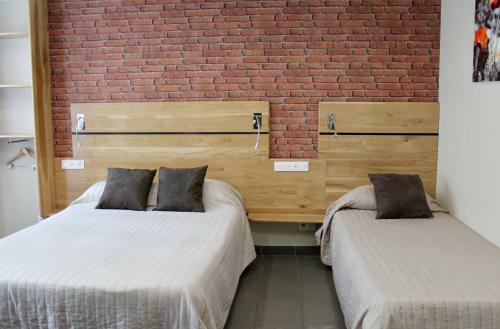 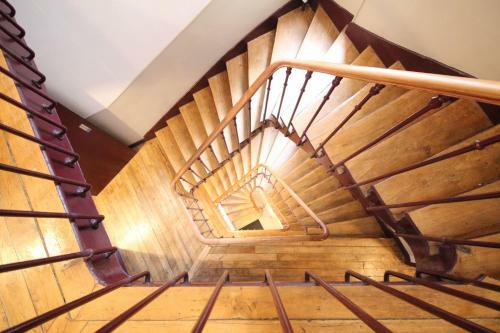 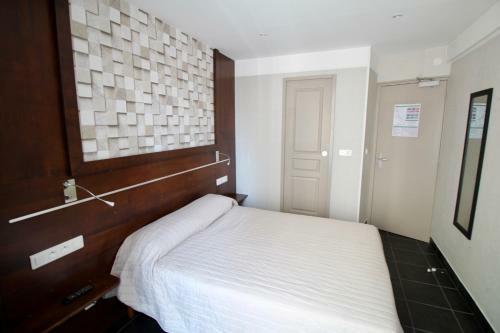 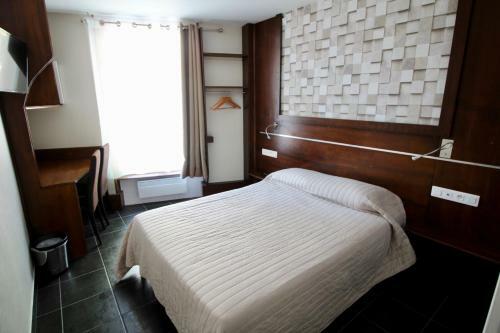 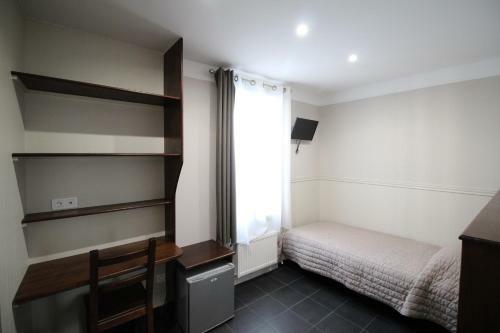 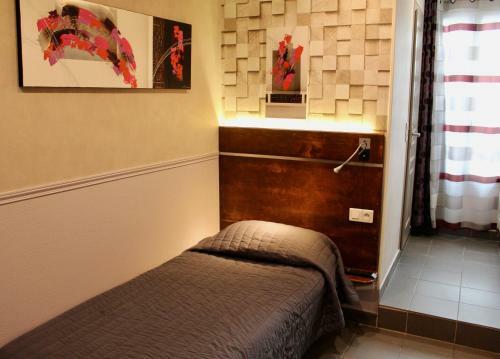 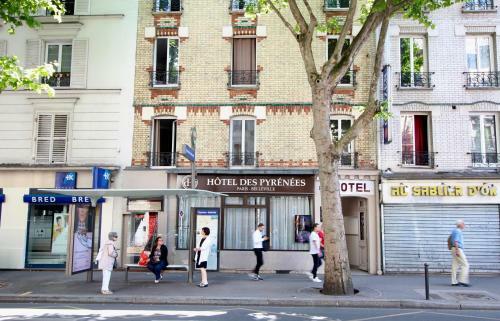 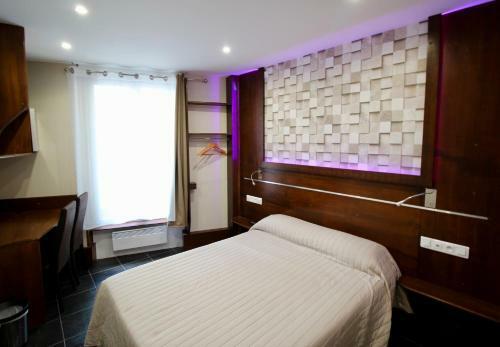 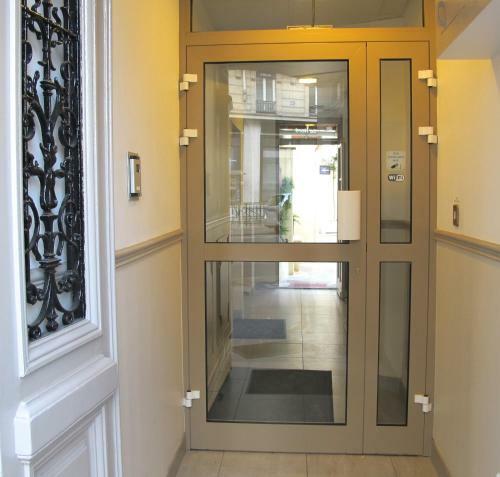 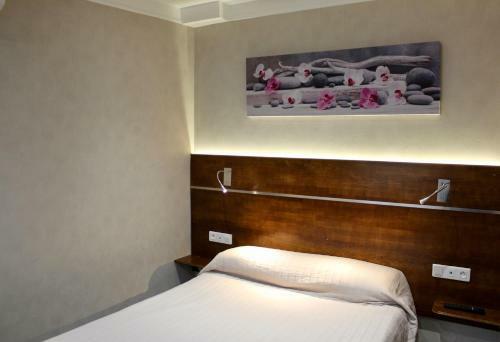 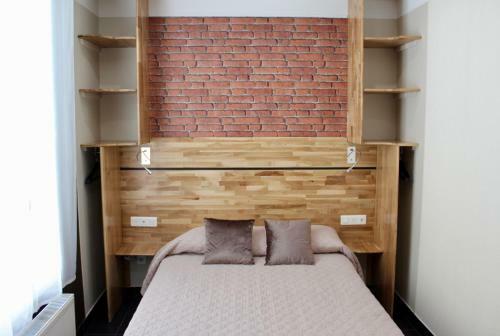 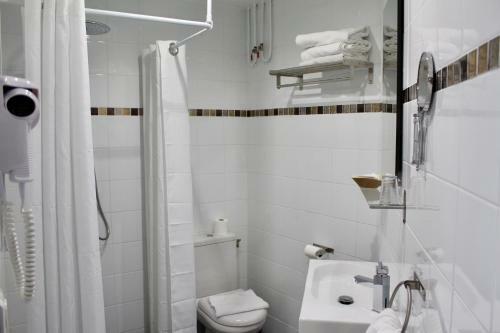 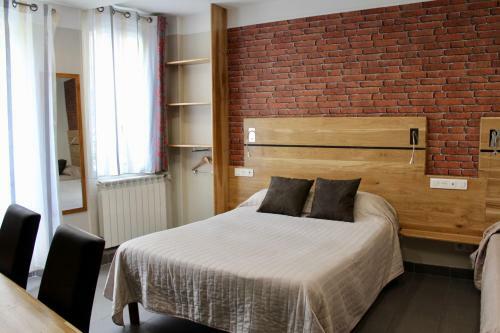 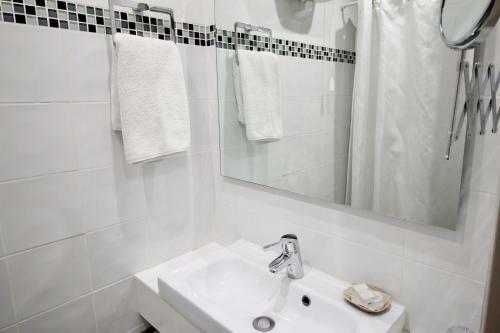 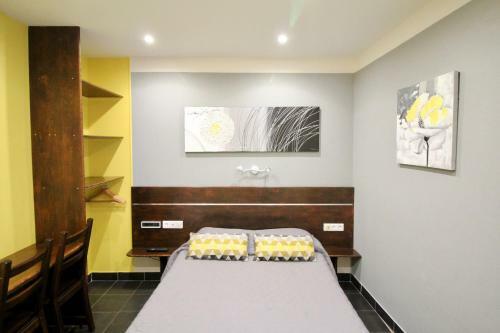 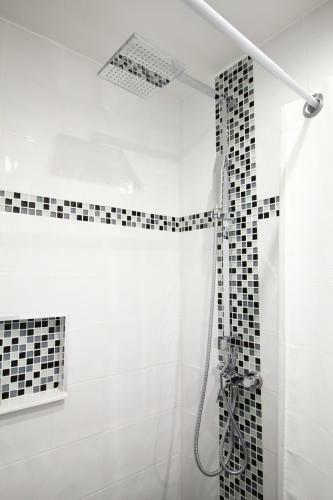 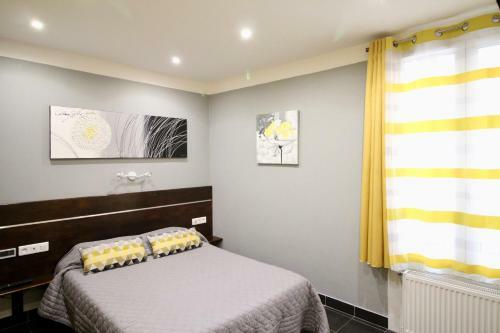 The hotel is 700 metres from Belleville Metro Station and 1.5 km from Père-Lachaise Cemetery. 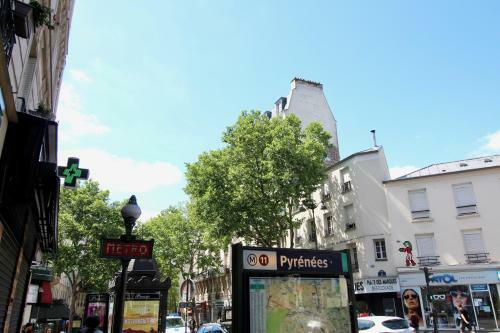 Canal Saint-Martin is a 15-minute walk from the hotel and Place de la République is 1.8 km away. 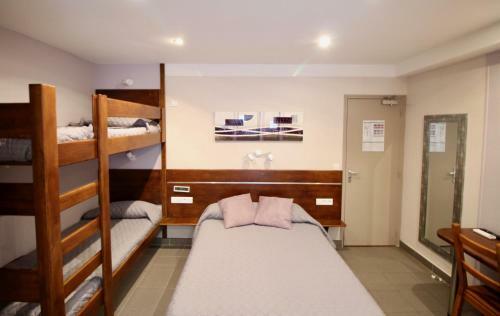 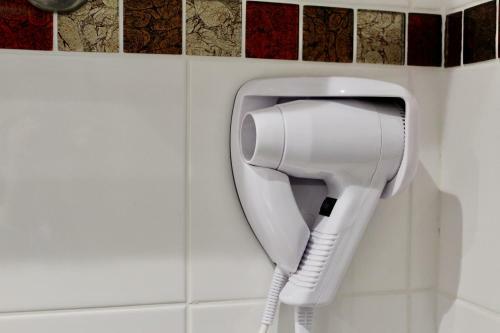 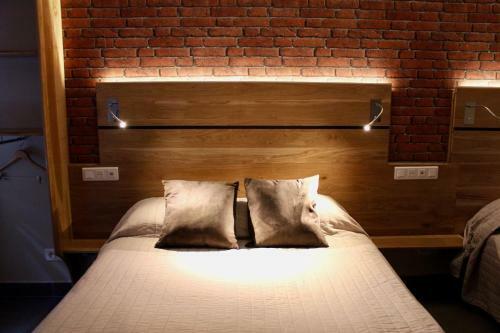 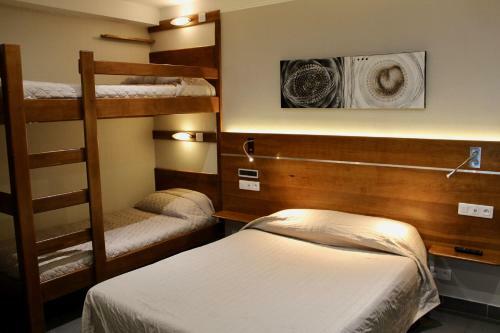 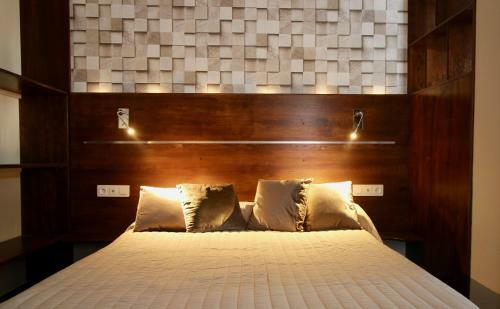 Rate: € 80.00 ... € 134.50; select dates below to get current rates.